Tamil Nadu Board Class 10th Result 2017 (or TN SSLC Result 2017) will be declared today. New Delhi: Tamil Nadu Board Class 10th Result 2017 / TN SSLC Result 2017 will be declared today at 10:00 AM. The TN 10th results will be published in the official website of Tamil Nadu school education department and the results website of Directorate of Government Examinations, Government of Tamil Nadu. The education department declared TN 12th result 2017 last week. Board will announce the result at its official web portal. 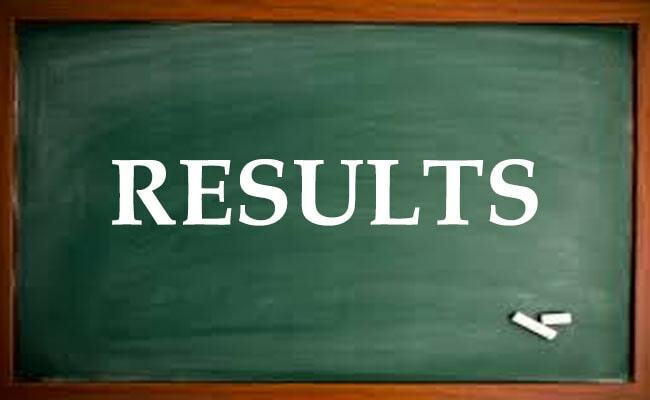 Students can check the result at tnresults.nic.in and http://www.dge.tn.gov.in/. Last year, Tamil Nadu Secondary School Leaving Certificate (TN SSLC) result was declared towards the end of May. Last year, near about 6 lakh students had appeared for the Tamil Nadu 10 Board Exams 2016 (SSLC) and the pass percentage was recorded at 92.9%, which was better than its previous year (2015). Immediately after checking the result, students can keep a copy of the same for reference purpose. Re-verification of marks will be started by the Board, only if the norms exist. Students, should therefore wait for updates related to it, if it is required.